eBlast Blog – All things mobile from a repairer's perspective. All things mobile from a repairer's perspective. Screens, bends, and arguments with trucks. You may have read about the product recall on the now infamous Note 7 handset, we have heard news that soon Samsung will be releasing a software update to render any remaining devices not returned for a replacement useless, in the interests of safety. More information can be found via the link. Over the years, we have seen all types of damaged handsets, be it dropped in the sink, left out in the rain, dropped, smashed screens, etc. Often we are asked if there will be any other issues after the handset is repaired. Usually the answer is no, as typically a few replacement parts and the handset is as good as new (albeit with a few new battlescars). Sometimes, particularly in the case of metal framed handsets, the frame can develop a slight bend, or some scratches or dents, potentially weakening the handset, but usually this is not a problem. However, we also sometimes get asked what is the worst state a phone has been in when brought in for repair…. 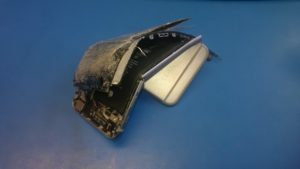 Well, to answer that question, here is what happens when a phone is dropped while someone is moving at speed, bounces, and through sheer bad luck, bounces under a moving truck…. Suffice to say, despite our best efforts, the unfortunate iPhone 6 was beyond repair…. So, if you ever have the misfortune of accidentally damaging a handset, know that the odds are, it can be repaired, and that it could be much worse. Posted on 26th November 2016 Author RyanCategories Mobile phonesLeave a comment on Screens, bends, and arguments with trucks. As computers evolve so do their security, and mobile phones are no exception. Lately we have seen an increase in the number of customers requesting help recovering their devices from a locked state. Whether we can help or not depends on the level of security that is stopping the user accessing their device. For instance, if the device displays your username but you don’t know the password, there’s usually a way to recover it. And if the device is only asking for a password, pin or pattern, there’s a good chance we can wipe the device clean to allow you to use it again. However, the top-most level of security is where a handset has been linked to a specific account, such as an iCloud or Google account. It is in these instances that only the service providers (Apple or Google in these examples) can help in regaining access. If your device is linked to a specific account, you need to make 100% certain you know the username and password for it. 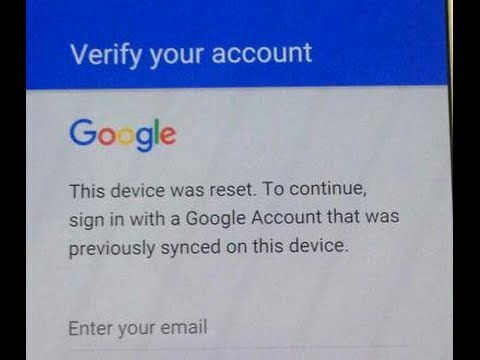 If your phone is ever reset (for instance, if it crashes and requires a reset), you will need to re-enter the username and password. If you do not have this information then you could be left with a paperweight, unless the service provider can help. Is this type of security a problem? When used correctly, account linking is an almost impenetrable level of security that discourages theft. Sadly, many people are in such a hurry to use their new devices that they don’t realise when they’re agreeing to it, and may then have difficulty reversing it if they don’t memorise the correct login details. To avoid encountering this type of problem, we recommend checking your device’s settings to find out what account it’s linked to, if any. Ensure you know the full email and password for this – perhaps by going to the provider’s web site and logging in. Remember: you need to know the full email address, including the part after the @ symbol. And passwords are always case-sensitive, so make sure you know where the capital letters are. 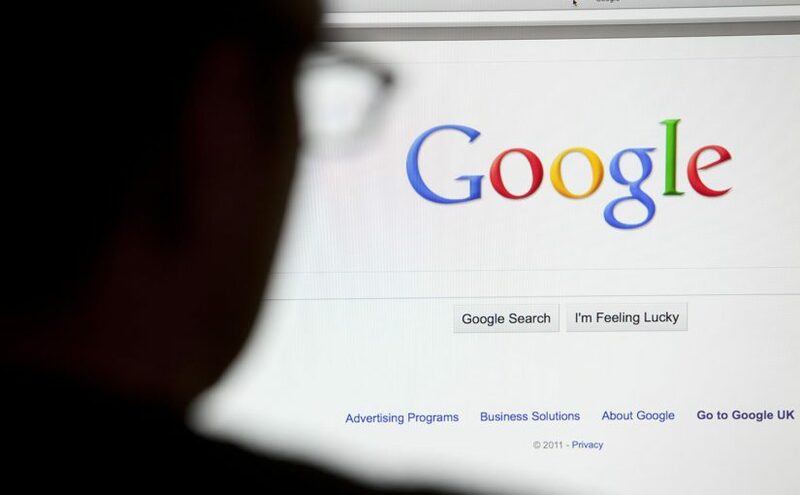 Finally, and perhaps most crucially, if your device is linked to an email address that you may one day lose access to (for instance, if it’s provided by work or a broadband provider), you should change it to an email address that you will never lose access to, such as gmail.com. As a repair centre, our customers often research problems before bringing their devices in for repair. It’s perfectly sensible: if it’s a simple fix, why not try to resolve it yourself? Well, we happen to like helping people, and are happy to be your first port of call. It not only helps us gauge the popular faults that people are faced with, but also prepares us to help the next customer who has the same problem in a timely fashion. When researching, customers are almost certain to find forum posts that list similar faults. This concerns people immediately. Have they picked the wrong device? Is there an inherent fault with their phone? Will there be a recall? The answer to those questions is almost always ‘no’. The sad truth is, every device has some type of fault, and therefore a matching forum post. And search engines like Google will point you straight to those forum posts to hopefully give you a solution. The moral of the story is: when you search online for the fault you’re facing, don’t be alarmed if you find what you’re looking for. There’s no denying Apple split opinions when they announced that the iPhone 7 wouldn’t have a 3.5mm headphone jack. Supporters hailed the move as an innovation. Critics blasted it as annoying. The only thing most people agreed on was that calling it “courage” was a step too far. It’s not the first time rival ads have targeted the iPhone. Samsung’s Galaxy S3 campaign depicted Apple fans being blown away at the prospect of the headphone jack moving to the bottom of the iPhone. 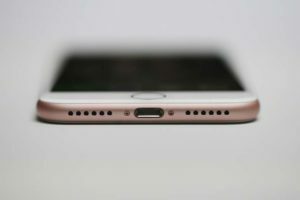 The iPhone 7 has only one port – the Apple Lightning port. Why did Apple remove the jack? Apple insist that removing the jack allows more space for the speakers for improved sound, but sceptics see it as a ploy encouraging consumers to invest in accessories that will only work with Apple devices. Reducing unnecessary ports is logical. Nokia phones once had a charging port as well as a micro USB port that accepted charge. But the 3.5mm headphone jack has featured in every major smartphone to date barring the iPhone 7. Since Apple are unlikely to make a U-turn, it is an opportunity for rival brands like Google to entice consumers who don’t like the idea of using an adapter or wireless headphones. Other manufacturers may be tempted to join Apple in dropping the 3.5mm jack, leaving only a USB Type-C jack, which would inevitably lead to more headphones and adapters. Belkin would surely rejoice. Time will tell if Apple made the right call. But their rivals aren’t waiting to use it to their advantage. Samsung scraps the doomed Note 7 – what now? Unless you’ve been living under a rock for the past few weeks, you will have no doubt heard about Samsung’s flagship device – the Galaxy Note 7 – having a number of serious problems. 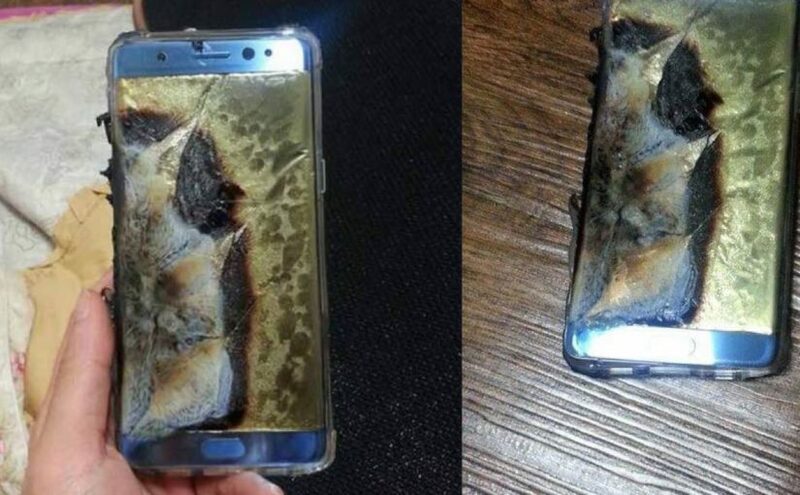 After initial reports of batteries catching fire, Samsung first offered to swap all Note 7 handsets with a supposedly fixed version. Samsung’s woes continued, however, when even the newer versions were found to have the same defect. The company have now permanently ceased worldwide production of the doomed device, leading experts to believe the saga has caused “inevitable” brand damage to the South Korean tech giant. Despite the handset not being released in the UK, the story still made headline news and will almost certainly affect their mobile phone sales going forward. 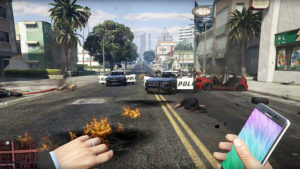 The story prompted a GTA mod featuring an exploding Note 7. Although it’s a huge blow for the market leader, Samsung still have strong handsets in the UK with the Galaxy S7 and its curved edge variant, as well as the likes of the A3 still proving popular to the mid-range market. But consumers in the UK are still left wondering if and when the next Galaxy Note will hit the shelves, considering the UK missed out on the Note 5 and Note 7 (they skipped using the Note 6 name, allegedly to avoid sounding inferior to the iPhone 7). One thing’s for certain: Samsung need to pull a rabbit out of the hat with their next smartphone. 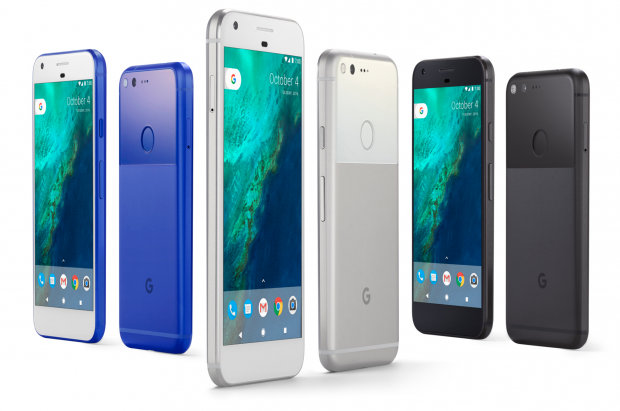 With Google hyping their new Pixel device (manufactured by HTC behind-the-scenes), Samsung could have a fight on their hands being the strongest competitor to the iPhone if they’re not careful. And finally, it goes without saying that Samsung will need to invest heavily in their testing facilities, not only for safety reasons, but to reassure potential consumers that their next big device is only explosive in the metaphorical sense. Posted on 11th October 2016 11th October 2016 Author RyanCategories Mobile phonesLeave a comment on Samsung scraps the doomed Note 7 – what now?